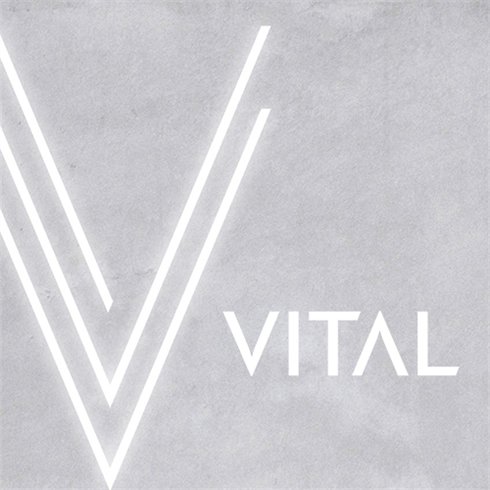 VITAL is a fitness studio located across the street from the Slant office and adjacent to The Joule. The newly remodeled 3,600-square-foot subterranean space features a cycling studio and group fitness studio. SLANT offers all employees and interns the option to attend a group fitness class once a week as a team.